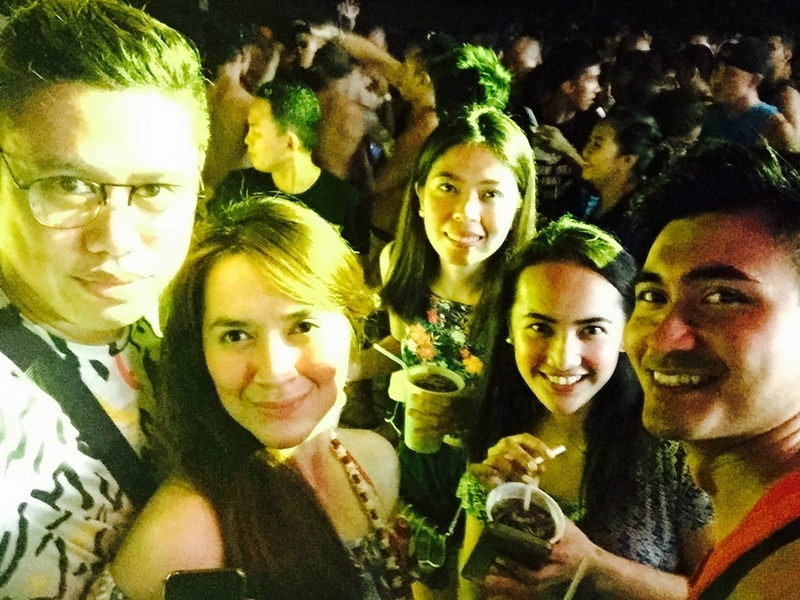 Labor weekend just ended and so as the LaBoracay party I almost experience just last year. Anyway, I totally forgot to post it during the said weekend so here I am posting it today. I never thought a second getaway with just friends happened again. 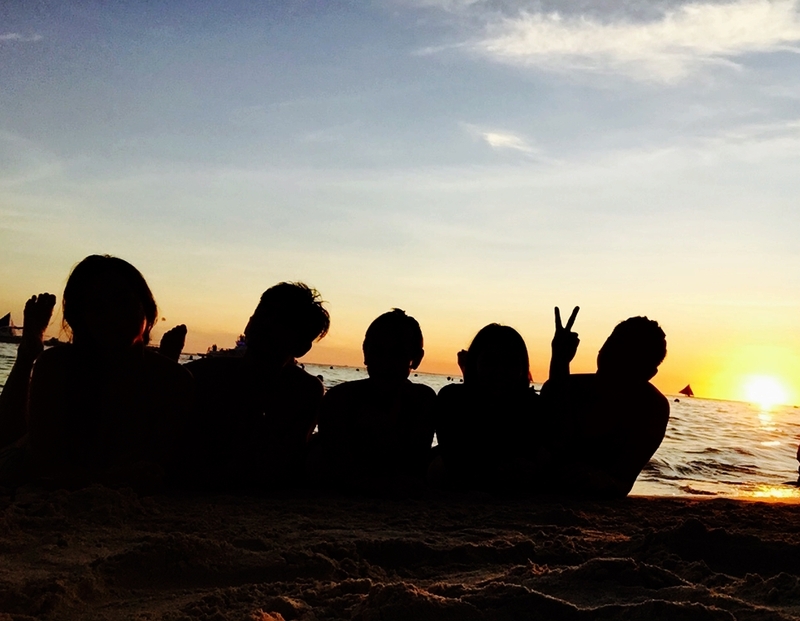 I'm just so happy my parents allowed me to do this trip after I went to Bantayan, Cebu a year before with the same group of friends. I guess they realise that I can take care of myself now at this age... or maybe not. After that Cebu getaway, we said to each other that another trip must happen once again because we enjoyed our first trip together and one getaway is not enough for us. So when my friend found some promo fare tickets, we booked ourselves in time for LaBoracay. To those who doesn't know, LaBoracay is held every summer during Labor weekend in Boracay, Philippines hence to the name "LaBoracay". It's when people, students specifically from all over the country travel to the island to party. During the said weekend, the whole island was jam-packed with party-goers, models, celebrities and your eyes will just drool over abs and beauty everywhere. 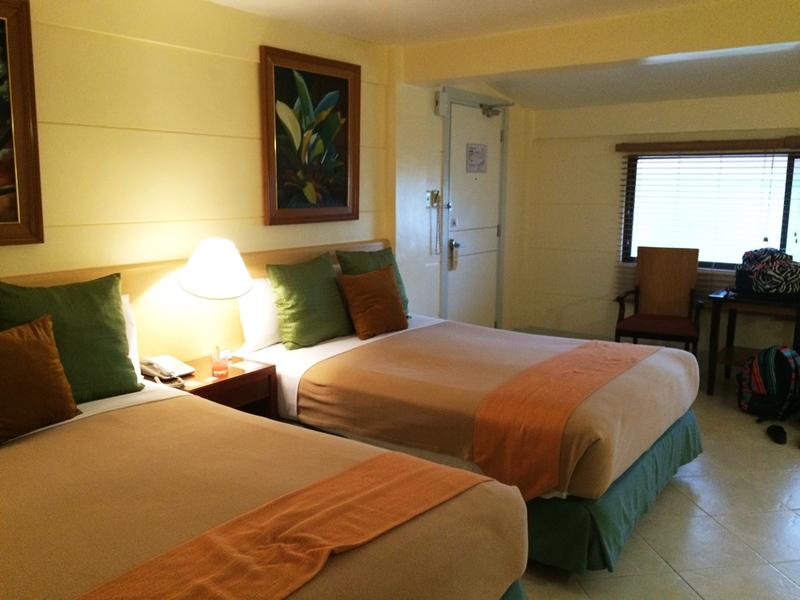 We stayed in Patio Pacific Resort located in the centre of Boracay Island. It is a 2-3 minute walk to the beach. The resort is very convenient especially if you're on the beach because aside from it's near the establishments it's also easy to find your way back because the small alley going back to the resort is just right beside TGI Fridays. 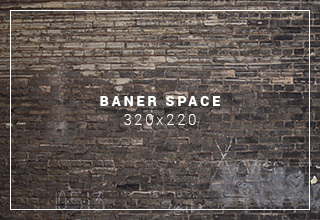 What an easy landmark to remember, right?! 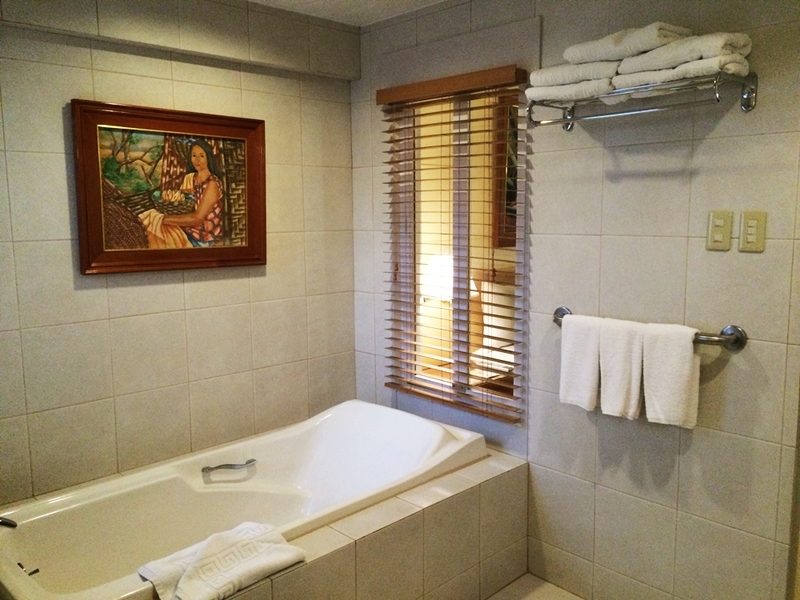 Since we are a group of 5, we decided to get the Suite room that has two (2) double beds, one (1) single bed and bathroom with bathtub and walk-in shower. Actually, I am amazed at their bathroom because it's so huge! It looks like a size of a one bedroom. 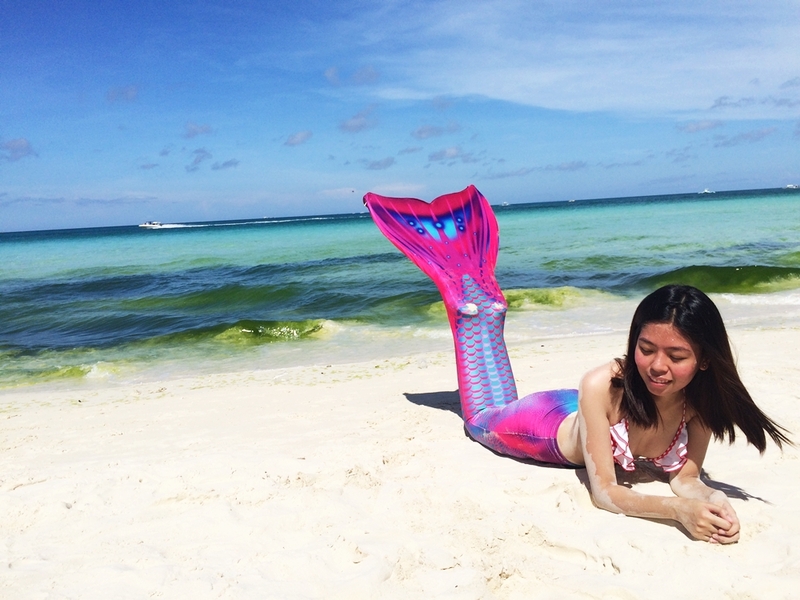 Since we didn't plan to do any beach activities thru out our stay in Boracay I asked my friends if we could try the mermaid tail since I really wanted to wear one. 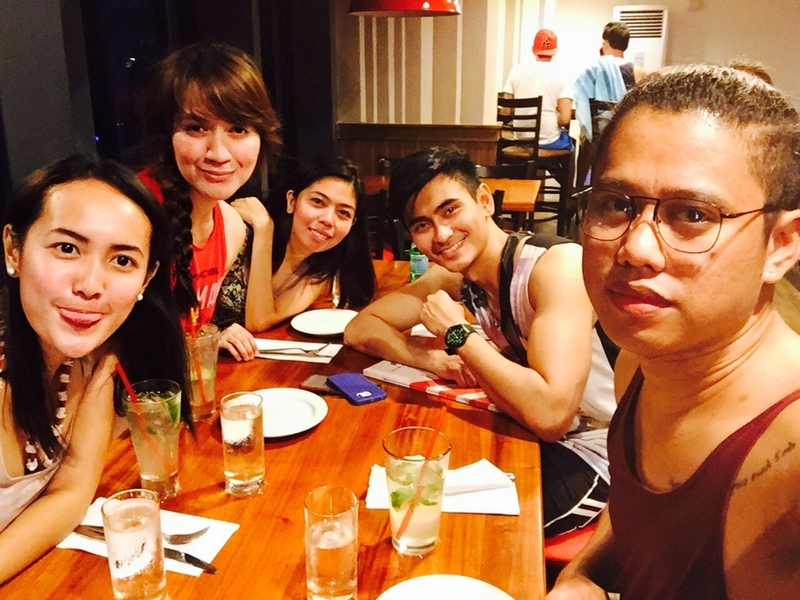 Luckily, we have a schoolmate who is an instructor in Philippine Mermaid Swimming Academy. Thanks Chie for accommodating us! Go look for her if you want to try it as well! I actually don't know how much it was but aside from you can wear the tail, they will also teach you the basic lesson on how to properly wear the tail and how to swim with it. 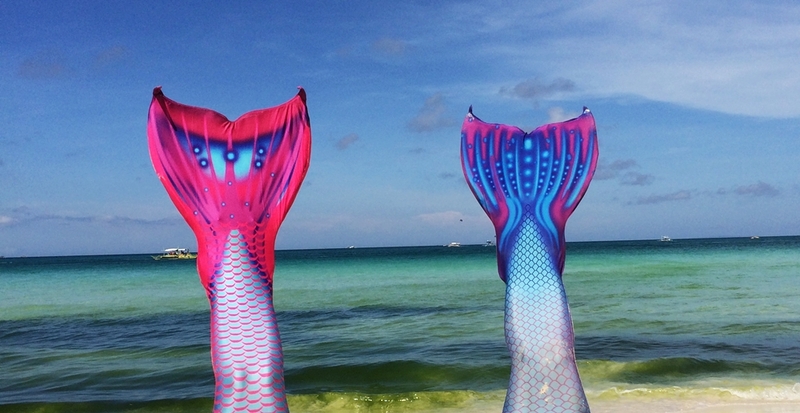 Ever since I was little I wanted to become an Ariel and swim under the sea with a beautiful colour mermaid tail, and this is me finally living the dream! A little reminder tho, do try this either super early in the morning or near sunset time. I swear, I was toasted and I can't even open my eyes to take photos. Hahahaha! Ofcourse, I needed to find the best and popular Instagram food I found online that a must try in Boracay. 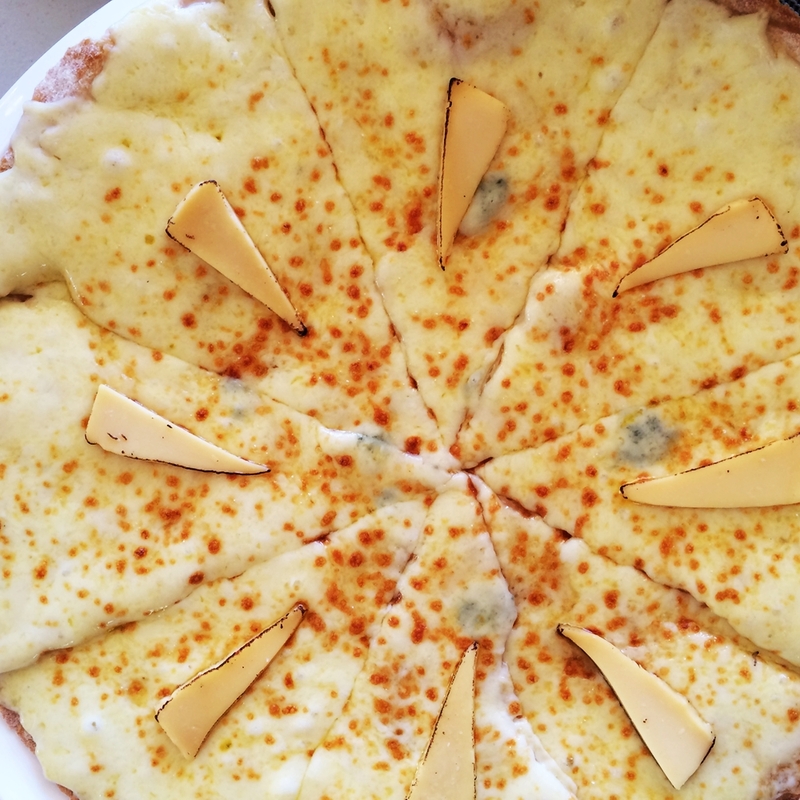 Here's the Four-Cheese Pizza of Two Season Boracay's Resort. I also got to try the Jonah's Fruitshake and the ihaw-ihaw isaw. My friends and I just made it in the last night beach party because we mistakenly booked ourselves on a wrong day. 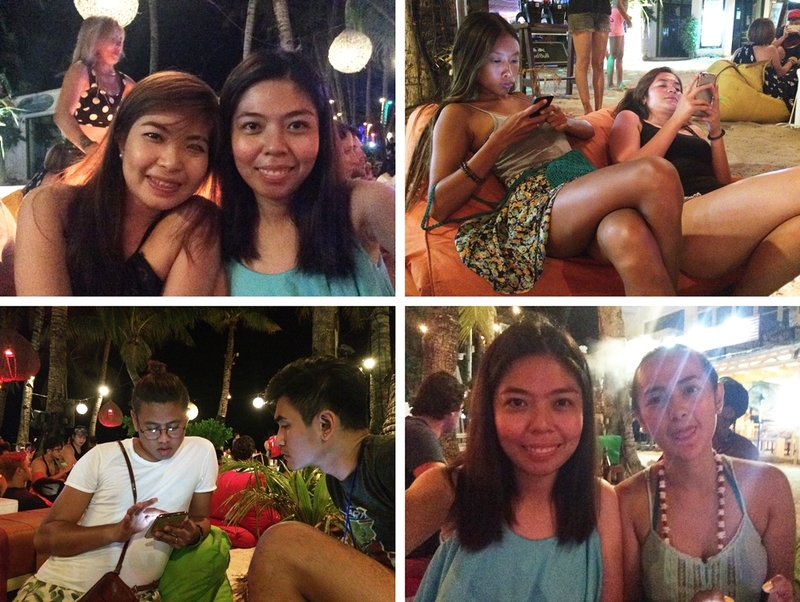 Well, at least we made it and experience the night party of LaBoracay, right?! Bucketlist checked! One game I sure enjoyed during one of our drinking session night is the "No Phone Allowed!" Once you try to get your phone you're going to shoulder all the drinks. Hahahaha! I remember, I was texting my other friend whose in Boracay aswell and we're planning to meet but I can't answer my phone because of the game. Glad she didn't ditch me after waiting for me to reply. lol! 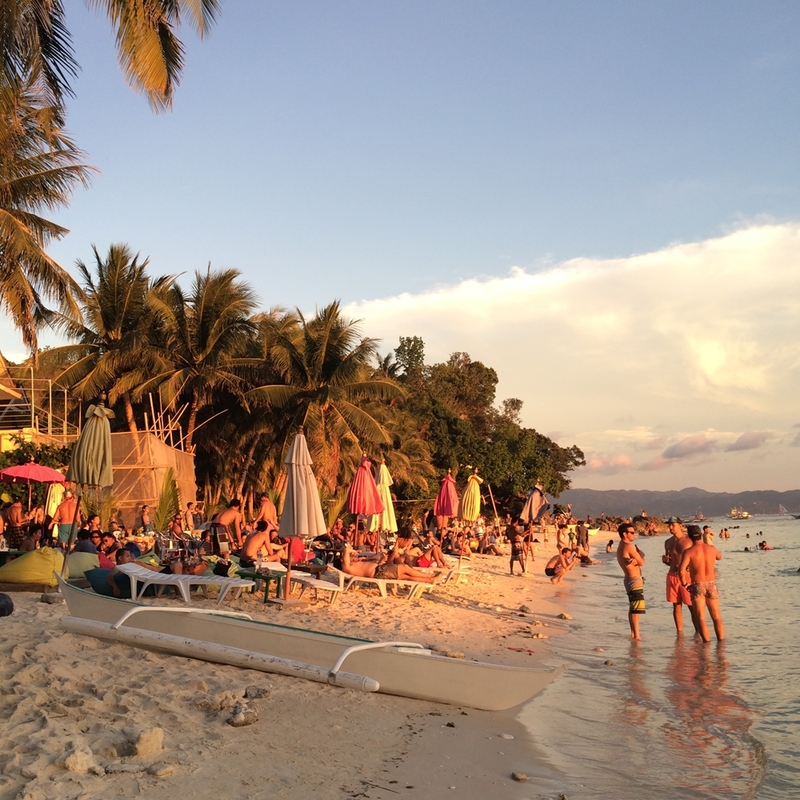 What happens in Boracay should not stay in Boracay! Why? Because people should know how beautiful the island is. 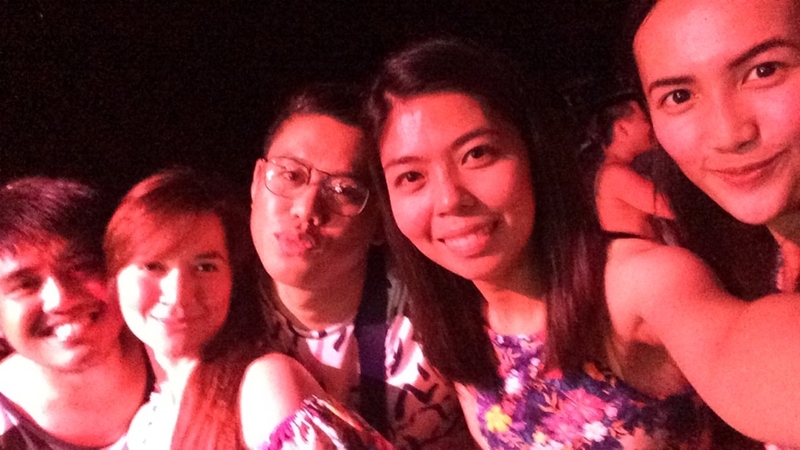 Like everyone says 'til the next Laboracay! Ayoko magLaboracay actually kasi di naman ako party party pero si Gerald ang weird gusto nya dahil gusto nya ng crowd. Ang weird. Eh ayoko nga ng siksikan ganon hahaha once palang ako nakapagboracay at sana makabalik! 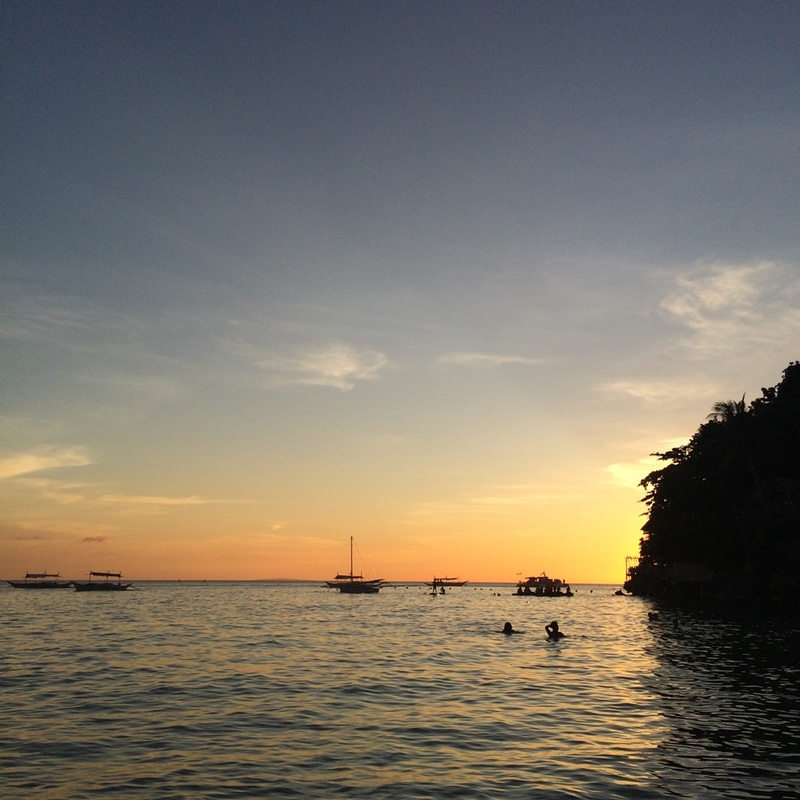 Kahit overrated na sya, gusto ko pa din bumalik kasi ang ganda naman talaga ng boracay! Hahaha! I posted it na rin before, nung okay pa yung wp ko. Hahaha! E I want to keep the memories kaya I'm posting it again. Hahaha! Pak! 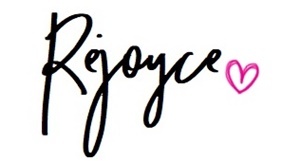 You should experience it kahit one in your life lang. Sayang nga kasi sa last day lang kami umabot pero may nextime pa naman! hahaha! Hahaha! Thanks! Chaka nga ng mga photos ko. Huhuhu! Idaan mo nalang yan sa picture! Bawahaha! "your eyes will just drool over abs and beauty everywhere" LOL REJ. I'm kinda drooling over the pizza photo! I'm not big on crowds so I will probably never go to Boracay on Labor Day weekend, but I would want to visit the island next time. And I totally enjoyed drooling over those abs and beauty tbh! Hahaha! Lalo na sa gwapo na may pandesal pa! Pak! lol! It's a must when you go to Boracay! I tried it cos famous blogger photos make me want to try it. Hahaha! And it did not disappoint! Didn't experience any college party before kasi well, sa cavite lang din ako nagcollege so I really enjoy this kind of party. Hahaha! I'm enjoying it till I guess ma-grow out ko din siya. lol. Ooooh mermaid swimming academy! I want to try that out too. I'm not a good swimmer at all but I'll do anything to try those fins out. Haha. Hahaha! Try it kahit sa photos lang. Worth it naman siya! Hahaha!